Circle Mirror Transformation marks only the latest directorial credit in Virginia Drake’s storied theatrical career. 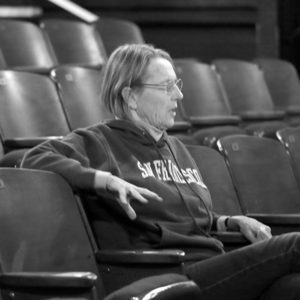 Faculty Emeritus at West Valley College and a proud member of the Actor’s Equity Association, Ginger Drake has directed all over the Bay Area, working with City Lights of San Jose, TheatreWorks, the Renegade Theatre Experiment, and Santa Clara University. Longtime LASC patrons have enjoyed her work as well, as she has helmed our productions of Doubt, On Golden Pond, Who’s Afraid of Virginia Woolf?, and Man of La Mancha. Ginger recently took the time to sit down with LASC to discuss her artistic journey with Annie Baker’s Circle Mirror Transformation. LASC: How did you first become involved with Circle Mirror Transformation? 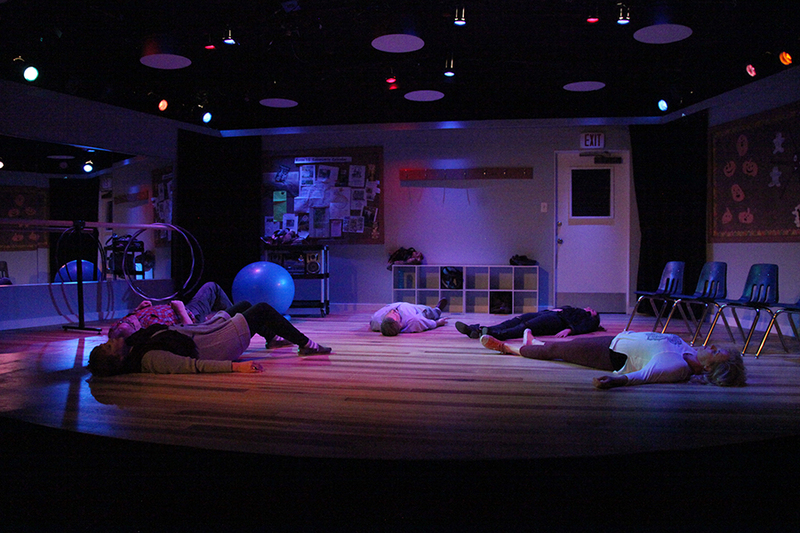 Did you seek the opportunity to direct this piece for Los Altos Stage? 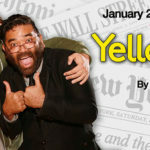 Ginger Drake: I had read about the show years earlier when it opened in New York City. The topic fascinated me! A theatre piece about creative drama? How wonderful is that?! 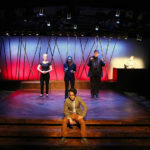 I’ve seen firsthand just how powerfully theatre games and improvisation can transform participants, whether or not they choose to become involved in theatre professionally. There is something so fantastic about the fact that “doing art” can change our lives, even when we’re not all that good at the “doing”! When I saw that Los Altos Stage had included Circle Mirror Transformation in its 2016-2017 season, I leapt at the opportunity to be considered for the directing job. LASC: What was enticing about directing this particular piece? GD: THE GAMES! And the pauses – short, long, complete silence – which are all meticulously detailed in the script. Annie Baker even provided the exact amount of time that needed to be allotted to each pause! Within each moment of silence there needs to be a very strong sub-textual content. Actor’s can’t just pause for the sake of pausing. There must be meaning, and we needed to dig very deeply to discover what was fueling each silent moment. The games needed to be crafted so carefully in rehearsal, yet they needed to have a powerful sense of spontaneity and improvisation at the same time. Sometimes being a director means you have to take over as “leader.” Directing this play, I had to come in much more often as “facilitator.” I followed behind the actors, shaping what they provided first. It was a very Zen experience for me! LASC: Regarding those meticulous pauses: Was there any particular challenge for the actors in crafting those pauses, and how did you guide them through that process? GD: In the beginning I wouldn’t let anyone “count out” the timing of the pauses; It was important to me that the actors feel the pauses. If we started counting out those timings, we would lose the spontaneity of the moment, and because we would be operating from technique, we might miss the reason those pauses were there in the first place. I think it became pretty frustrating for all of us, but pushing through that frustration allowed us to explore the text more deeply. Next, we started discussing if we really needed to have some of the pauses at all, as we experimented with cutting them. We started worrying that the play was lagging. It was until that experimentation that we realized the dialogue of the play doesn’t work without the pauses, and timed out just as Annie Baker outlined in the first place. All of us were pretty amazed at how integral the silences were to actually finding the subtext, heart, relationship discoveries, and outright pacing of the show. By feeling out the pauses, as opposed to counting them out, they developed a nervousness, an edge, and I think that edge is still in place even though by this point we have almost scientifically worked on them! LASC: You mention how fantastic it is that art can change lives: Do you hope for (or expect) any change in our audience members who experience Circle Mirror Transformation as observers? GD: It is incredibly rare for a performance piece to actually change a life. However, viewing that piece can lay the groundwork for an observer to actively make a change within him or herself, much like we see happening with the characters in Circle Mirror Transformation. Viewing theatre as an audience member opens our eyes to new points of view, and can refresh perceptions that may have gone stale over time. I’ve had a full career as a theatre educator. I’ve fought battles to build and even preserve my Theatre Arts Department, continually having to justify the importance of theatre in an academic curriculum. For me, Circle Mirror Transformation is a rallying cry for all of us who know just what participation in creative drama, improvisation, and theatre games can do to actually change lives. 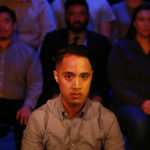 LASC: Circle Mirror Transformation is a very quiet, slice-of-life story; what does a director do in order to have an audience develop a connection to a story like this? GD: I think my primary role was to make sure we were brutally honest in every interaction. When an audience member sees a real human onstage, that is the first step in engagement. Audience members can spot a “fake” moment in a fraction of a second. That’s not to say we can’t “explode” onstage, exploring huge physical and vocal choices (which, I’m delighted to say, HAPPENS in the show!) It’s just that those choices need to be rich in content and connection. The other incredibly important ingredient in this kind of show is ENSEMBLE! 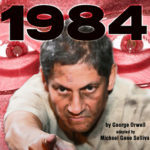 The wonderful group of actors performing this play have found a really special connection with each other. Through their characters they have found ties, support, and deep affection for each other. 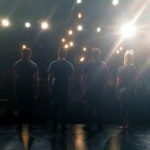 I think that is intoxicating for an audience member; being able to see people really embracing each other onstage, receiving each other’s essence, and sending that essence and trust back to their partners. I hope that in watching these characters move through their creative drama journey, our audience might experience a time or two that they would like to jump up and try one of these games, just to see what it really feels like to do it! Then they can experience “circle, mirror, transformation” for themselves! LASC: One last question. The Big Blue Ball: It is credited in the program with both a headshot and resume. What was the inspiration for honoring The Big Blue Ball in this manner? GD: What a great question! We discovered that when the ball was left alone in the room after all of the characters exit for 25 seconds, it almost took on a personality, gently rolling around on the floor. We started calling that part of the show the ball’s soliloquy moment! There were times when we’d all just watch, mesmerized, seeing what the ball would do… and it was about them that we decided there was definitely a 6th character is this show: The Big Blue Ball!